Our darling girl, Charlotte, is over the moon with her new hidingplace. A cat tepee, in which she sleeps, runs around and plays with. So adorable to watch her enjoy herself! I also enjoyed myself, baking a new recipe. Sundried tomato bread, with lemon and dried rosemary. It didn’t rise as much as I expected, but turned out pretty good if I may say so and was rather tasty. 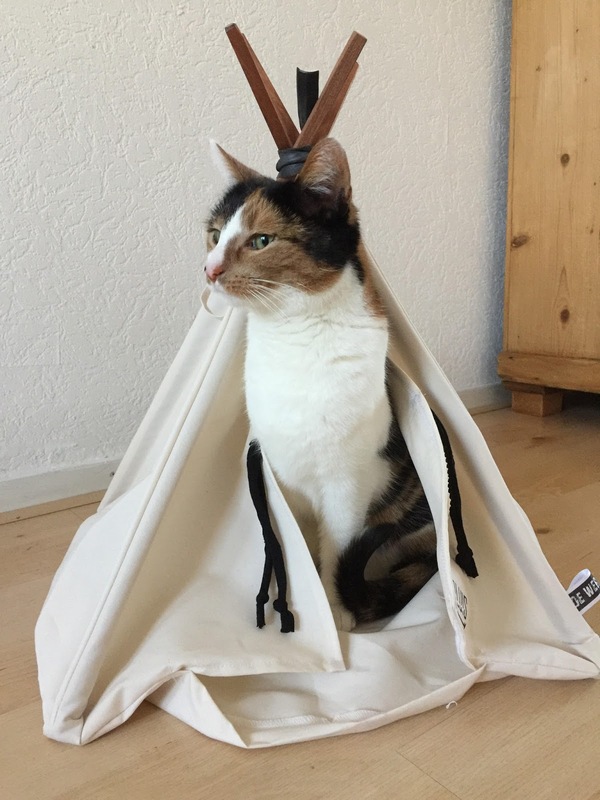 Have you ever seen a cat tepee before? 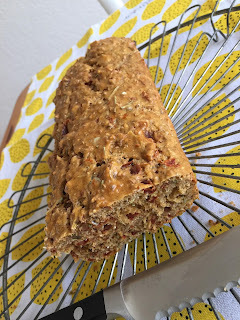 Baked a sundried tomato bread? Or something else? Do tell us all about it! We’re curious how you’ve been.